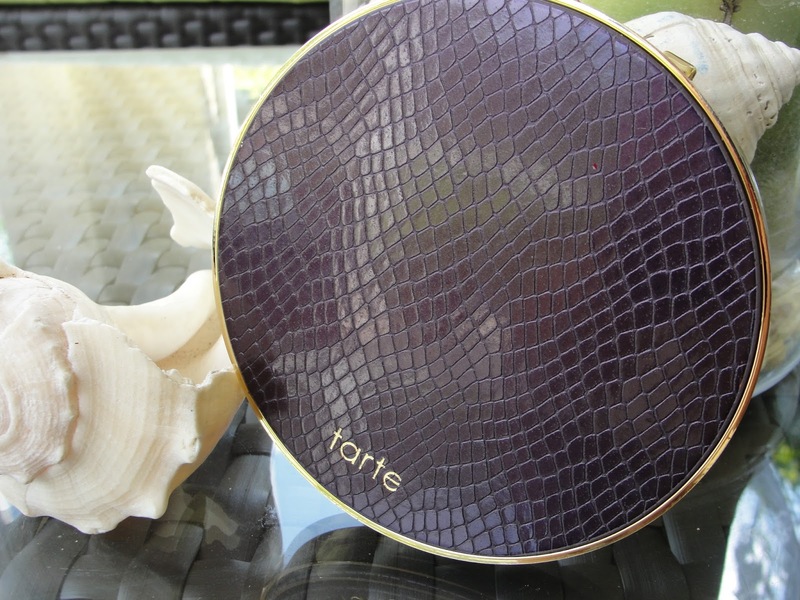 TARTE Showstopper Clay Palette Review TODAY ONLY $24!!! 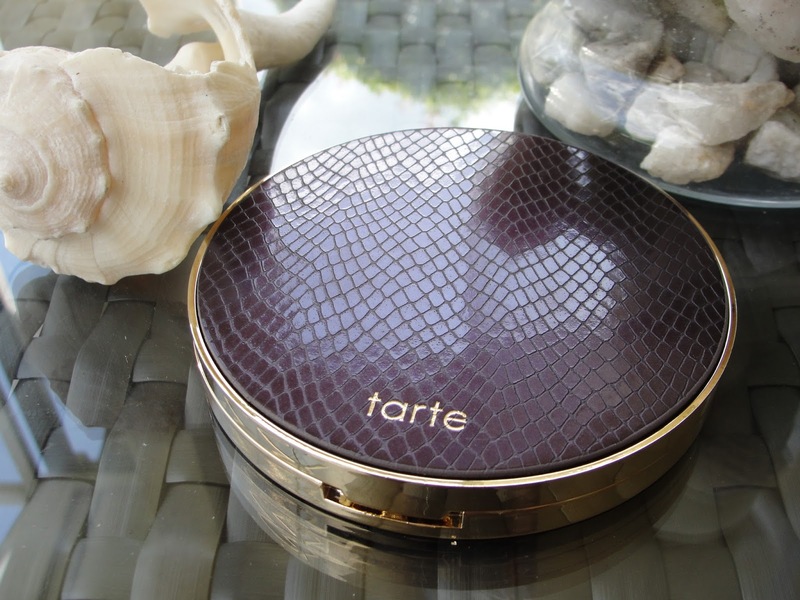 Tarte is a cruelty free brand and famous for using Amazonian clay in their products and also for the most fabulous packaging! Look at this "Showstopper"! 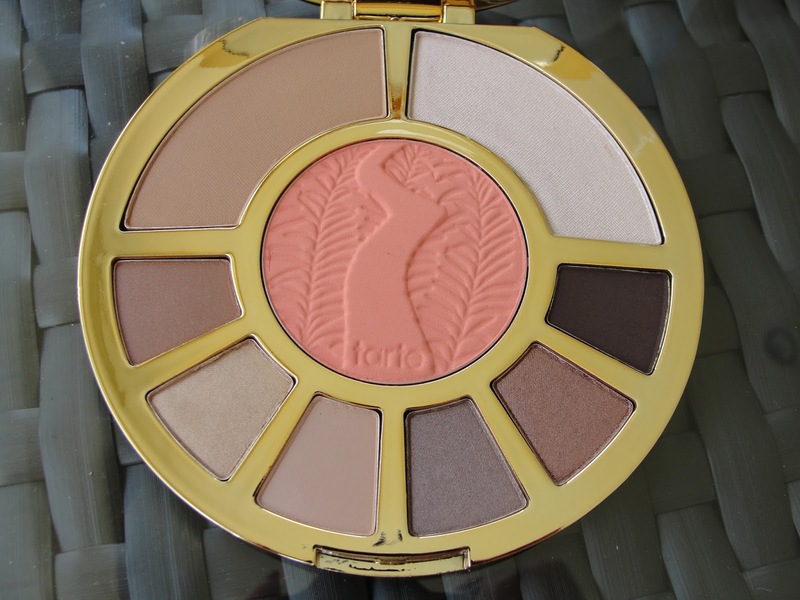 For $24 the tarte showstopper palette is truly worth it- just the famous Park Avenue bronzer and highlighter in champagne pink alone are worth the palette! 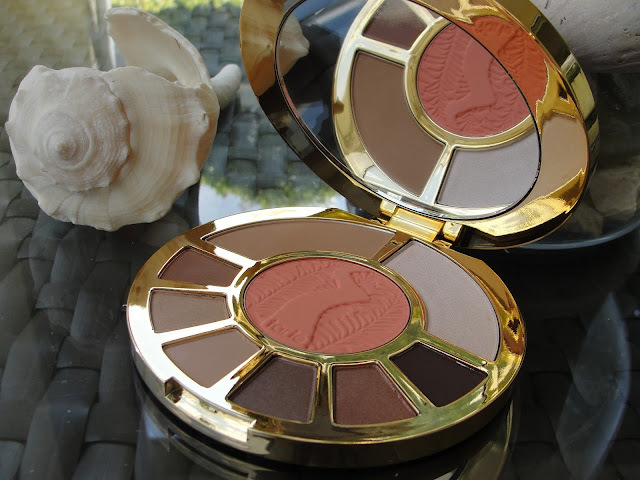 This palette is especially wonderful if you are traveling because it includes eyeshadows, blush, highlighter and bronzer! This is not a palette for those that crave crazy colors but more for a very natural look. 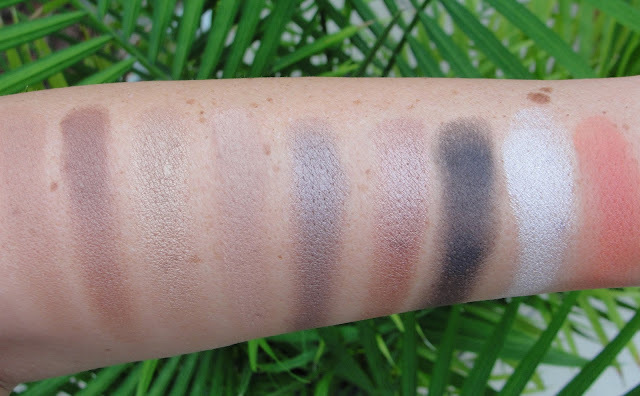 All eye shadows blend easily together and you just can´t mess up the colors as they all belong to one color family. Mattes and shimmers, brown, to purple and you get a deep matte black to darken some things up. 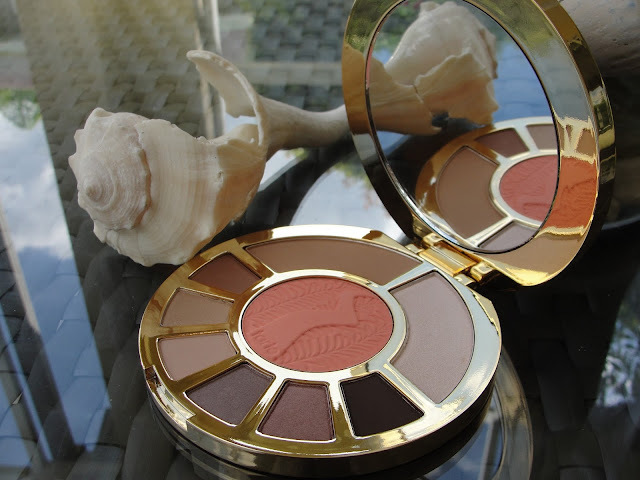 Surprisingly the blush falls kinda out of the color concept and seems a bit too orange and pigmented for my taste. Use this blush light handed. GET IT TODAY ONLY FOR $24 AT ULTA!!! 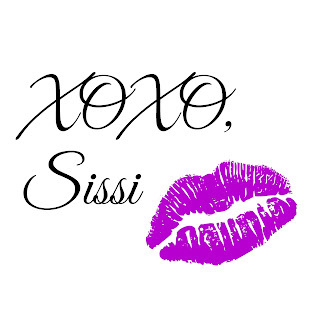 Disclaimer: Contains Affiliate links.. Read my full disclosure.